United Way of Central Iowa has hired Stephanie Chin as community impact officer – income. 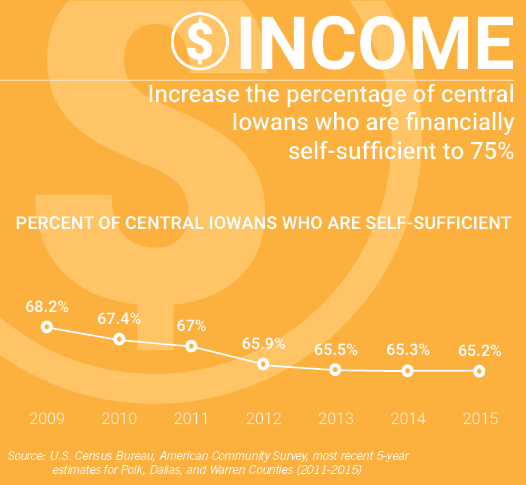 In this role, Stephanie will lead the community’s efforts to increase the percentage of central Iowans who are financially self-sufficient. 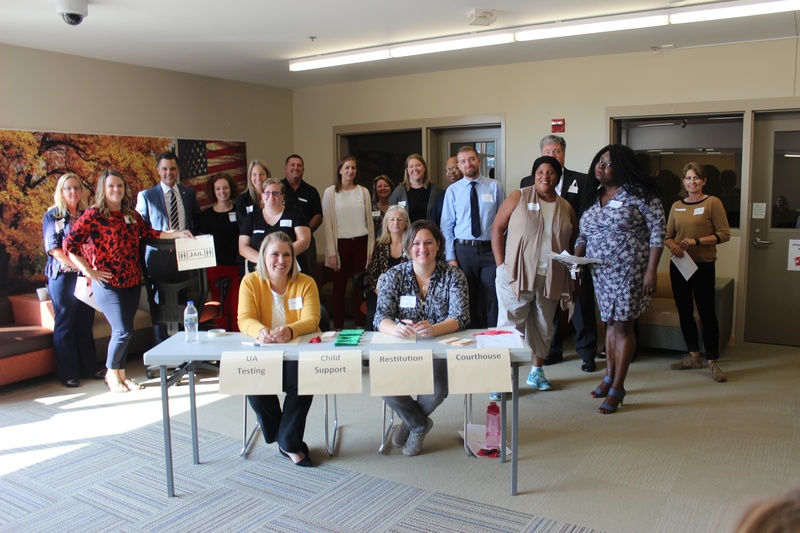 United Way of Central Iowa commends Future Ready Iowa Co-Chairs, Gov. Kim Reynolds and Dan Houston, and the Future Ready Iowa Alliance, for the final policy recommendations released yesterday. 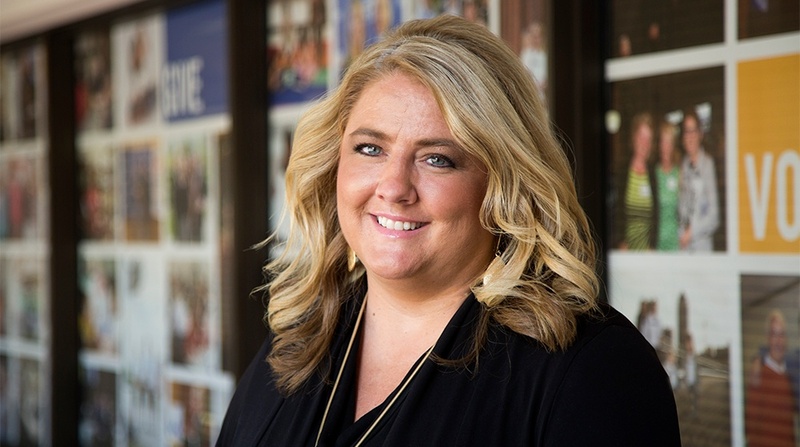 United Way of Central Iowa has promoted Renée Miller to Chief Community Impact Officer, starting July 10. United Way of Central Iowa has hired Seth Johnson as OpportUNITY Program Director. In this role, Seth will lead the community's collective impact plan to eliminate barriers to self-sufficiency and reduce poverty in central Iowa.